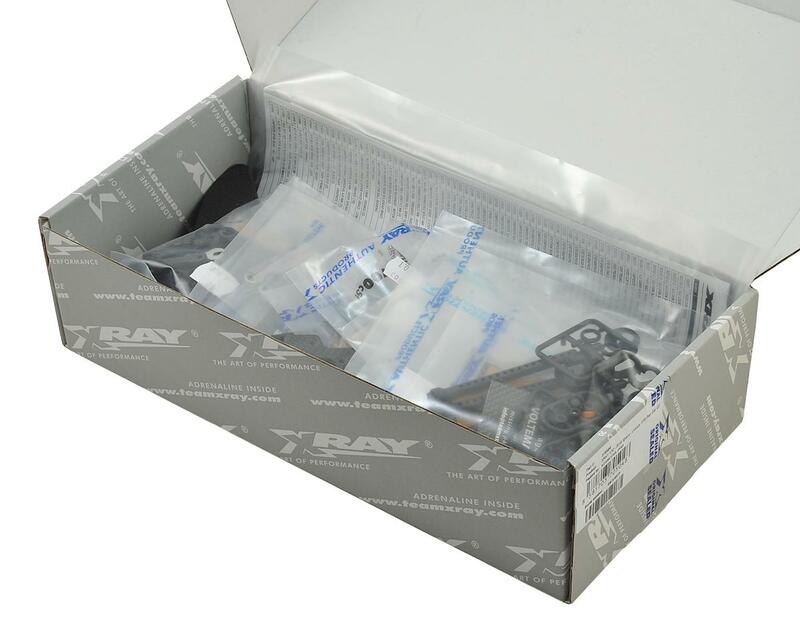 This is the XRAY X10 2018 Spec 1/10 Electric GT Pan Car Kit. 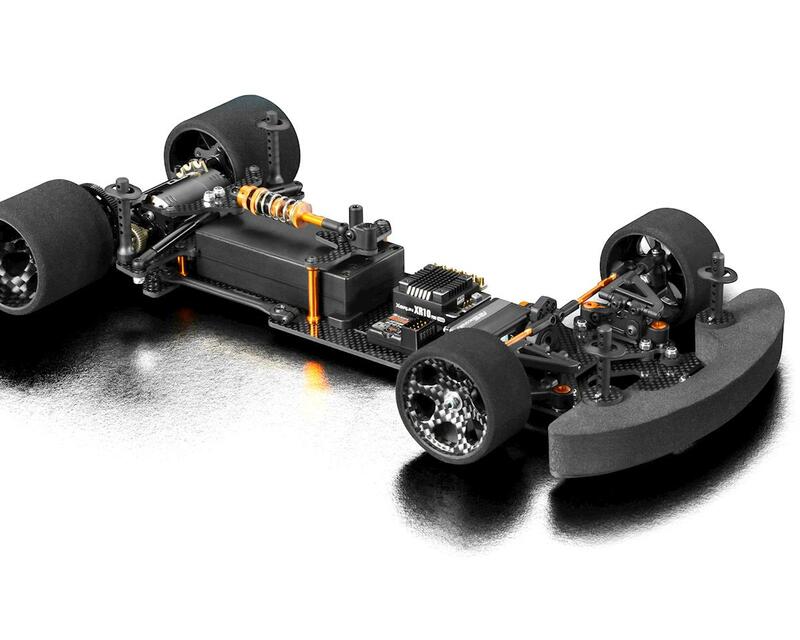 The X10 is a typical XRAY car – a premium, professional, high competition model racing car for the most demanding racers, developed and designed with attention to the smallest details. 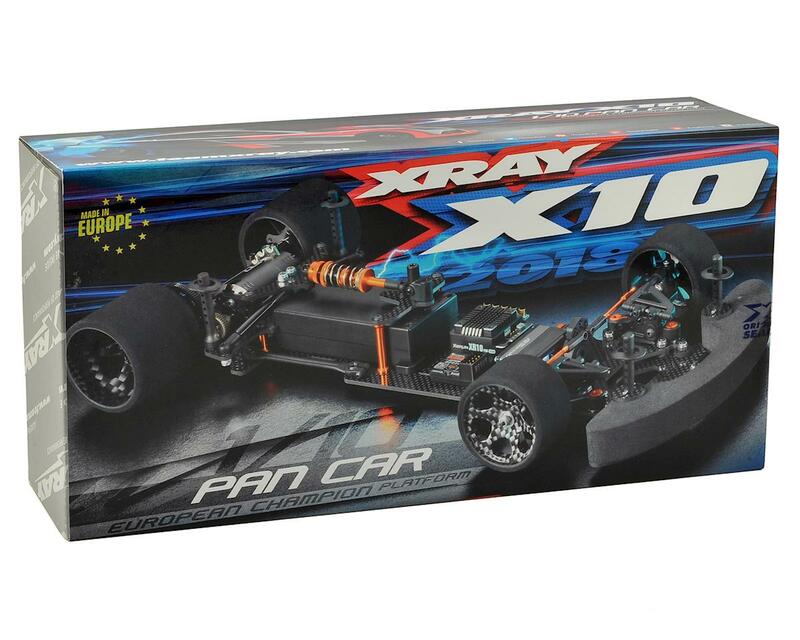 The X10 is a 1/10 GT pancar based on the XRAY’s European Championship-winning X12 pancar. Sharing many high-performance parts with its smaller cousin, the X10 has incorporated all the finest details to achieve a state of perfection.